Pin it to win it! 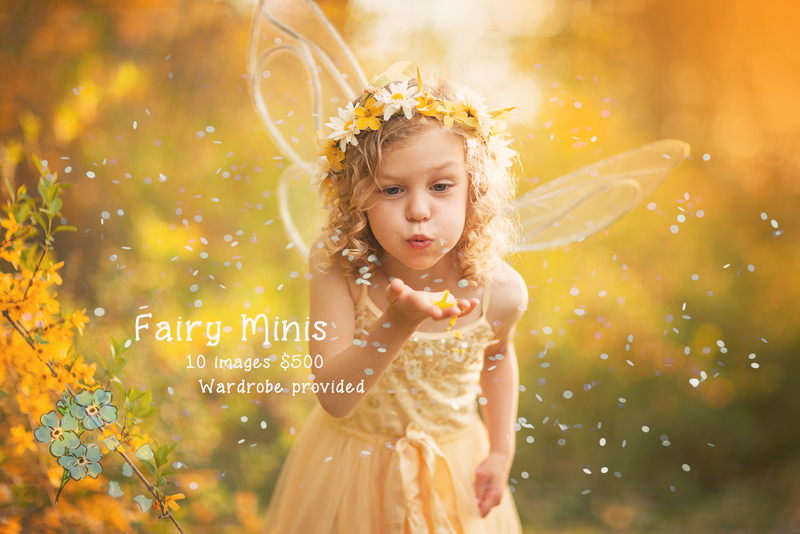 Win a fairy mini photo session (located in the Poconos of Pennsylvania) sometime during the month of July! 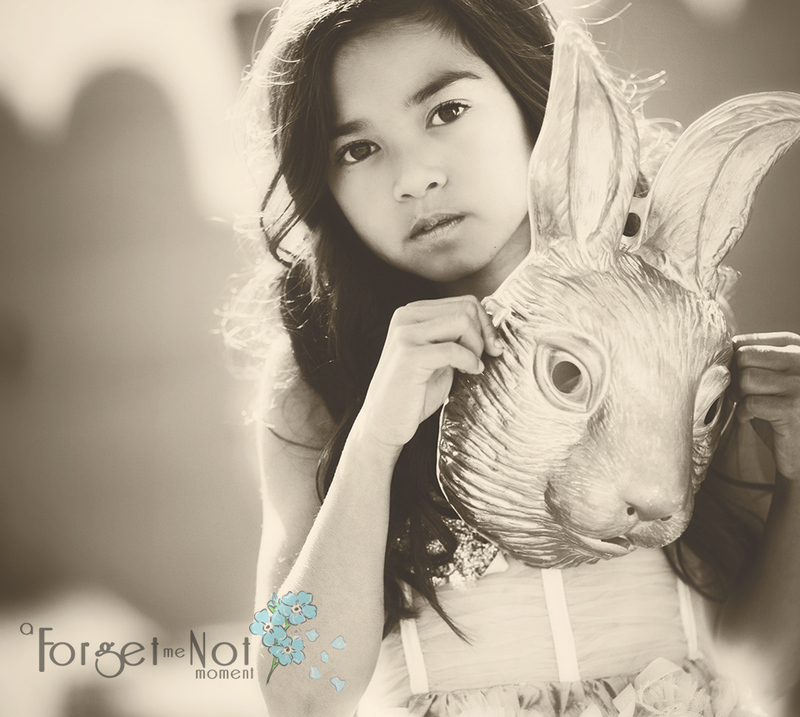 Your little girl (or boy) will love to dress up, make wishes, and have a grand time dreaming of living in Neverland as a fairy. Ages 3-12, mommas can participate as well! Good luck and may all your dreams come true! 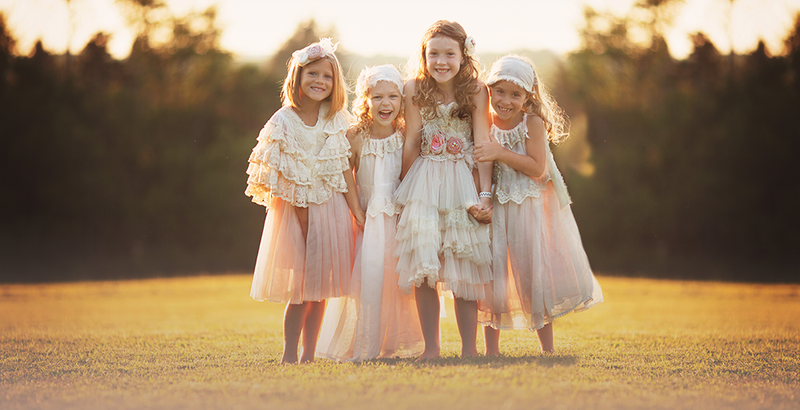 EVERY little girl would love to have a glamorous birthday party with her best friend right?! 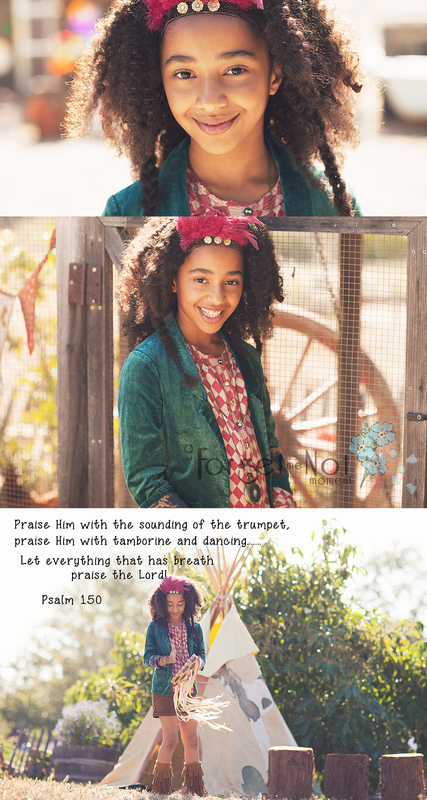 Add in a fabulous fashion shoot and you’re in heaven. Even if it wasn’t a real birthday party these girls still had a bunch of fun playing for the SweetLight Collective Workshop in California. Skye does an amazing job styling and it was really a treat that I was able to attend.